Caribbean Yacht Charters by CharteredParadise Yacht Vacations! 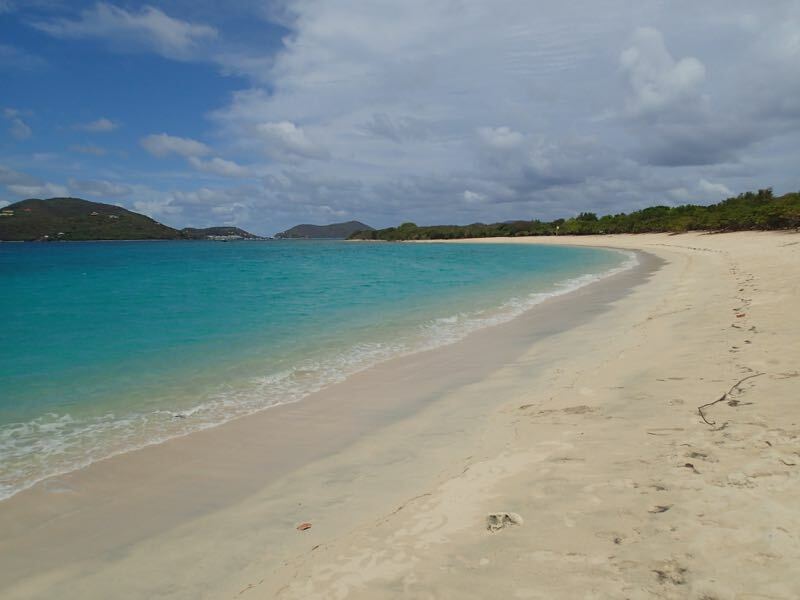 This sample itinerary is an amazing voyage around the islands of the BVI’s. The best thing about your yacht vacation is you can change where you go and what you do at any given time, nothing is written in stone; these ideas are for you to use to make your own epic vacation adventure. As your charter broker, we will give you as much information as possible to make this the most memorable time of your life. We are your charter broker and your vacation happiness is our number 1 goal! Once aboard your yacht you will discuss where you wish to go, your captain can also provide ideas, his first question to you would be, “where do you wish to go?” You can change your itinerary at anytime so this vacation is your vision, come down and enjoy. There are no set times for anything, so just have fun. Arrive to Beef Island airport in Tortola, British Virgin Islands where your captain waits for you. 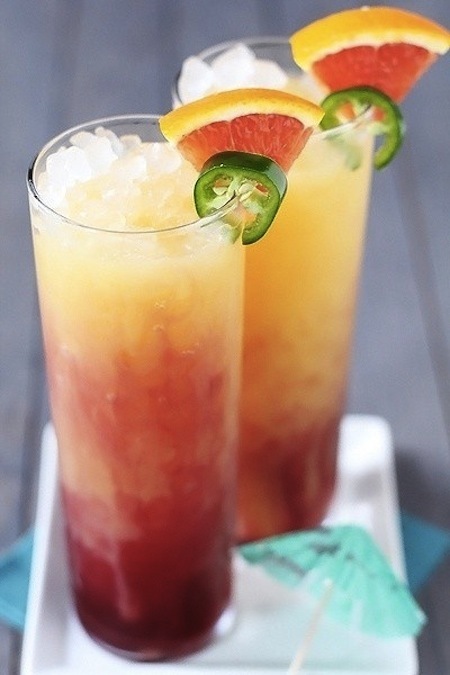 Within ten minutes of meeting your captain, you are aboard your yacht, enjoying tropical drinks prepared by a cocktail master. A tasty light lunch is prepared for your group, while you settle into your luxury vessel. Once you’re settled in, your Captain motors slowly round to one of the most picturesque islands, Marina Cay, for the evening, one of the smallest of the Virgin Islands. Marina Cay has a wonderful beach restaurant under the palm trees where you can relax and enjoy the tropical surroundings, or jump in the warm crystal clear tropical waters and snorkel round the small reef. Children and adults can water ski, kneeboard or snorkel here, but going ashore to explore this island is a must! Hors d’oeuvres are served round 5 pm, where the chef will bring out snacks and your favorite cocktail for all to enjoy. Take in your first stunning sunset while relaxing on the trampoline. After sunset, dinner is served in the main cockpit area under the stars for everyone to enjoy your first tropical calm evening in Paradise. 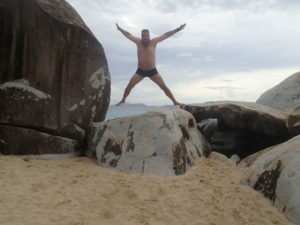 After a fabulous morning breakfast, a short cruise takes you to the Baths on Virgin Gorda, which is postcard beautiful. This takes about 2 hours to sail and is nothing but island eye candy. Now you anchor at this spectacular rock formation that you see in magazines and on postcards; it is here you can explore the beautiful world underwater and on land. We anchor just short of the beach. The chef packs gourmet sandwiches and fruit for lunch before your captain takes you through the walk from the Baths into DEVILS BAY; take flip-flops and a swimsuit. This amazing walk takes about 20 minutes and is worth each step through the dense undergrowth. There is plenty time for snorkeling in this magnificent area, so a relaxing day can be spent exploring the Baths on land and Underwater. At 3pm take a short cruise up to Spanish Town and anchor out for the evening. This is where guests can go ashore and explore small shops and get to know the locals, then return to the yacht for dinner and a good night sleep. Wake up in Spanish Town, VG, and meet in the cockpit, where morning beverages are waiting for you, while breakfast is served. After breakfast, raise the anchor and proceed to Long Bay Virgin Gorda , relax here for the remainder of the day and evening. Spend the morning enjoying the crystal clear water and the 1-mile long footprint free beach. There are no palms trees at this anchorage but collecting seashells on the beach or snorkeling is divine. The view at sunset from Long Bay Virgin Gorda simply cannot be beaten it is a view 25 miles down to St Thomas where the sun sets, surrounding you (or the horizon at this point) are a multitude of tropical islands in the sun. Every night at sunset is dead calm, so enjoy Happy Hour with foodie delights and cocktails, let your mind escape into paradise. It is here on a full moon that you can see each grain of sand on the seabed 15 feet below. Dinner is served in the cockpit, then drift off to sleep. Set sail to Deep Bay Virgin Gorda and here you have selected one of the most out of the way anchorages around. This sail will take about one and a half hours where you drop anchor within range of the famous barrier reef. Have lunch then get your captain to take you snorkeling above the 4 sixteenth century cannons in 10 feet of water, or snorkel on the outside of the barrier reef while the captain takes video for you to share when you return home. When snorkeling on the outside of the barrier reef, you’ll see why it is called a barrier reef; the reef stands up from 5 to 40 feet and the live coral polyps face the deep blue sea, where all their food comes from. You see rainbow colored fish, sea turtles cruising along and all the colored sponges and corals. Very few guests get to experience this, so make sure you are one of those that are lucky enough to brag about it when you return home. Today has been quite a water sport day with kayaking and stand up paddle boarding as well. Kick back at happy hour then look forward to the best cuisine on and off the island before drifting off to sleep. From Deep Bay Virgin Gorda enjoy a swim before breakfast, then enjoy another breakfast on the aft deck while savoring the fresh Caribbean sea air. Up anchor at 9.30am and off to do a spinnaker sail all the way down to Norman Island which is famous for the Robert Louis Stevenson’s novel “Treasure Island,”. 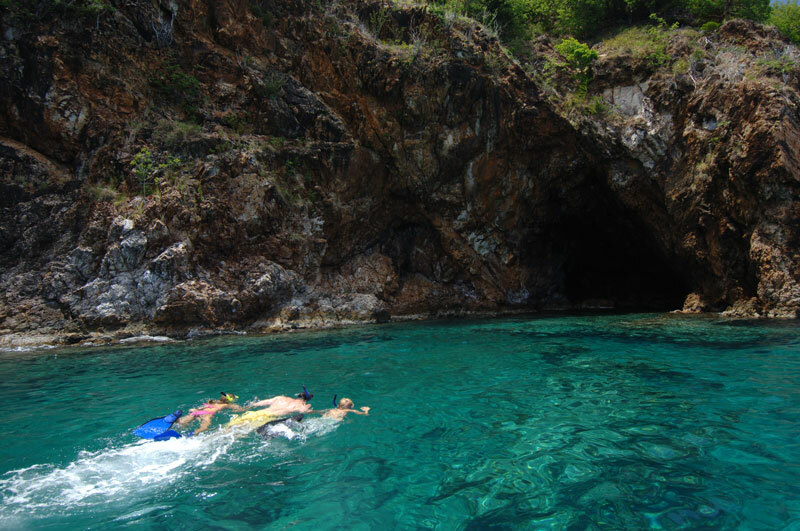 Today you hope to snorkel into the famous 3 pirate caves. The relaxing spinnaker sail takes most of the morning. You find yourself arriving at Treasure Island around Noon. Moor up to a buoy at the famous three caves then jump into the crystal clear water and snorkel into the caves, returning to the yacht for a hearty lunch. After lunch, take a walk around this beautiful site and then find a secluded spot to anchor for the night, then relax and explore the island for the rest of the day. Happy hour is at 5 pm again and you may wish to visit the famous Willy T, which is a Brigantine pirate ship at anchor, which acts as a restaurant and bar. This can be quite a lively place at night, so if it is night life you feel you need after these out of the way Blue Lagoons, then the Willy T is where you need to head for this evening. Dinner is enjoyed on board under the sparkling stars above. Relax on the aft deck before you head off to slumber. After breakfast, which is around 9.30am, a leisurely cruise to Jost Van Dyke offers ample opportunity for fishing on the way. Sandy Spit and Green Cay are all places of exceptional beauty. Just take your pick. Sandy Cay is a “must do” exploring adventure by foot, it is a short walk which commences on the beach and runs through thick coconut palms followed by thick undergrowth, this leads up to the top a volcanic rock which is roughly 50 feet above the beach and then the path wanders back through the undergrowth to the palms and on to the beach. Make sure to bring a camera. This is one walk you will never forget. For the over-night stop, White Bay is secluded and quiet with only the Soggy Dollar Bar ashore; or Great Harbor is ideal for those who would like to visit the famous Foxy’s Tamarind Bar. These three perfect anchorages are close together so select one of them and enjoy your happy hour, followed by dinner and sleep. DAY 7 After a good breakfast, cruise to Monkey Point on Guana Island this is a long sail but a magnificent one, possibly taking 2-3 hours to do. Pick up a buoy or drop anchor and relax for the rest of the day as well as the entire night. Snorkeling is the major task at hand here or relax on your catamaran with your favorite book. Monkey point is a wonderful anchorage with lovely protected Caribbean hills around you. You can see the head of the Guana projecting out 27 feet from the side of the hill and it looks exactly like a Guana’s head. Enjoy a relaxed happy hour followed by a great supper, with cocktails in paradise to complete your meal. After breakfast cruise round to Trellis Bay for your trip home at 12 noon.